California American Shorthair Rescue View other American Shorthairs for adoption. **Sorry, we cannot adopt outside of the Southern California area. 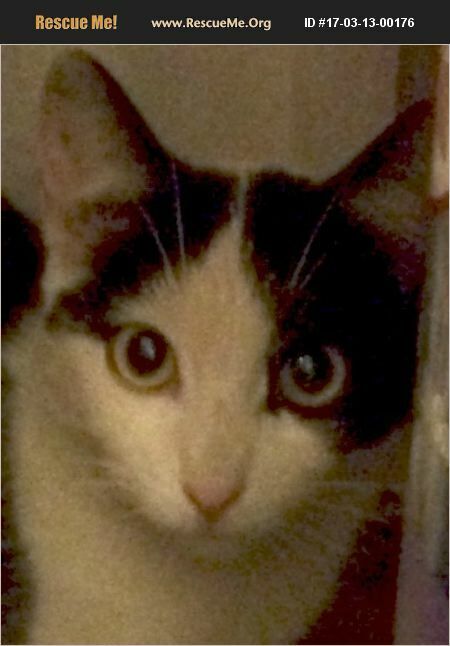 *** Meet Flora: Flora is about 11 months old. She is an American Shorthair/Domestic Shorthair mix. She is a lovable, but shy, girl. She is looking for a loving forever home. Her brother, VanDyke, and her buddy, Tiger, are also up for adoption.